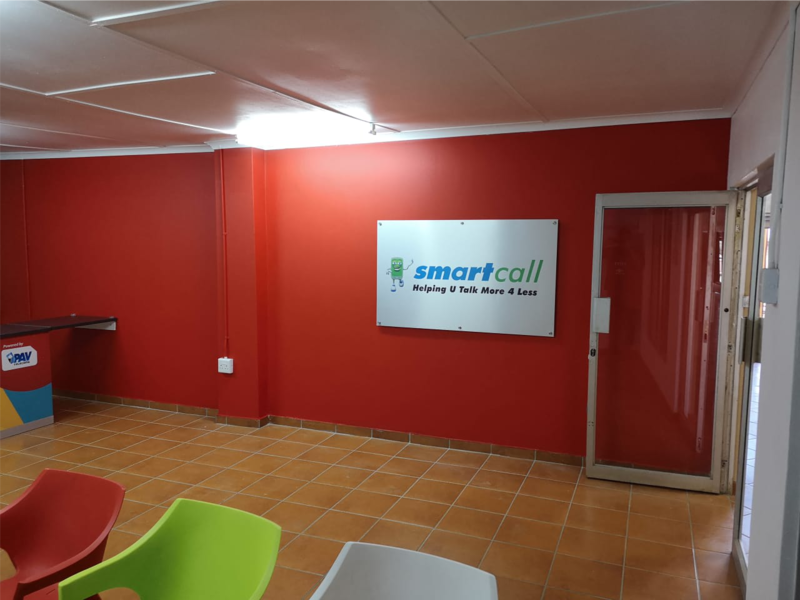 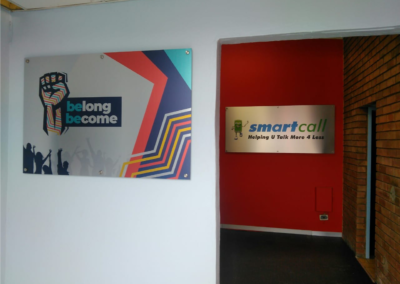 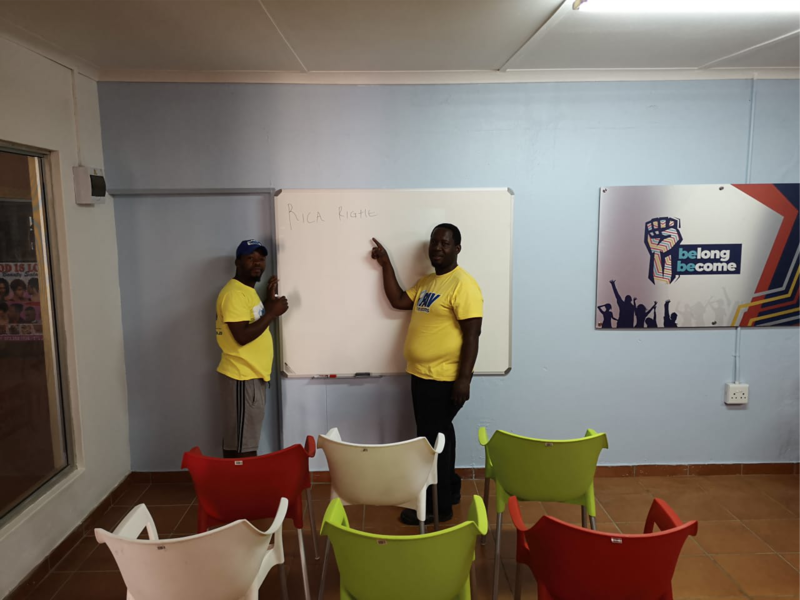 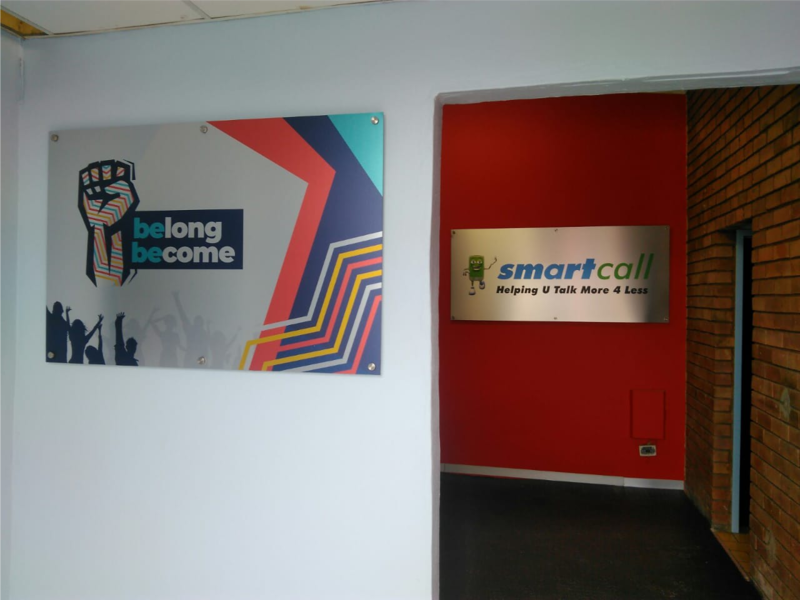 This is where all our PAV Agents can access stock, receive training and build relationship with their local communities. 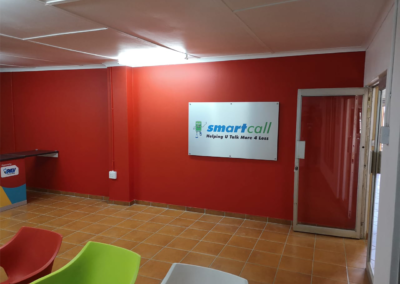 We are located in every province within South Africa. 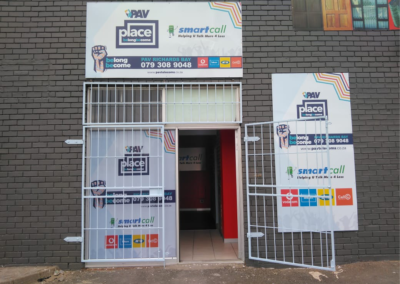 The PAV Place improves our ability to reach the informal market to attract and retain future and current PAV Agents. 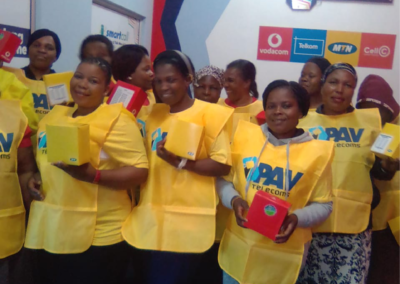 Initially launched to support our PAV Agents to access stock and training, they have become so much more. 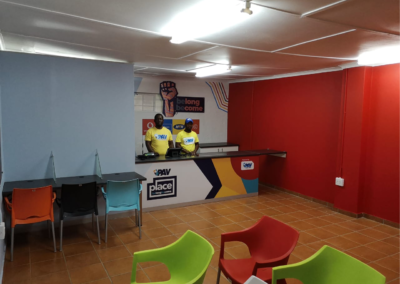 They now are a place that empowers the local community by making people feel they belong and can become a PAV Place operator or franchise owner. 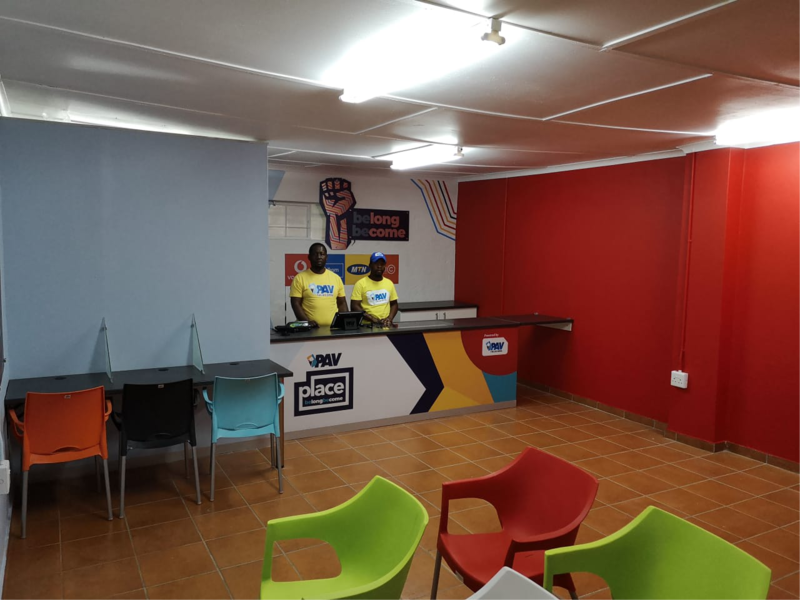 Working out on the streets is hard and challenging , now they have a place they can belong to. 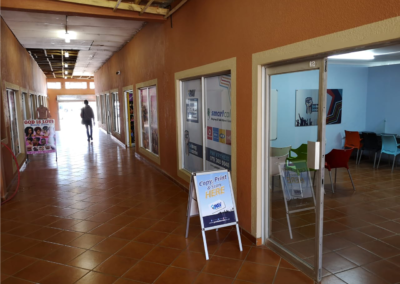 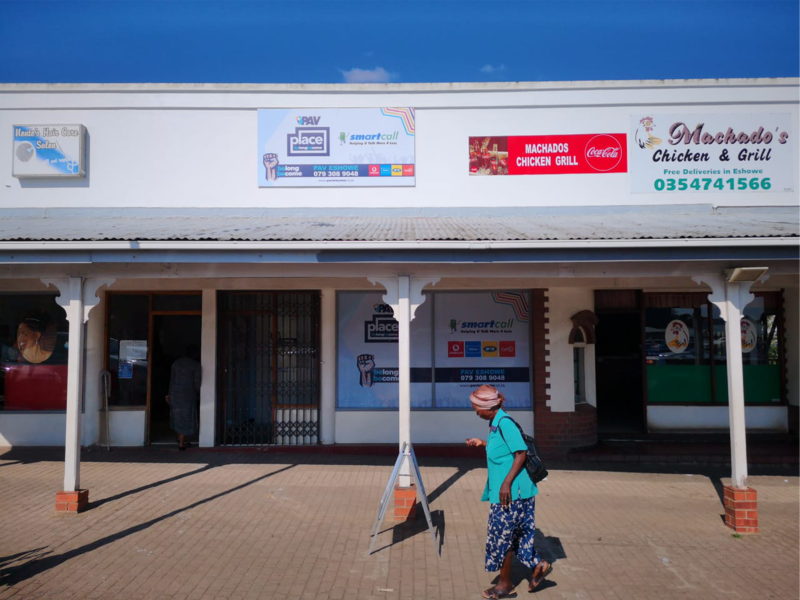 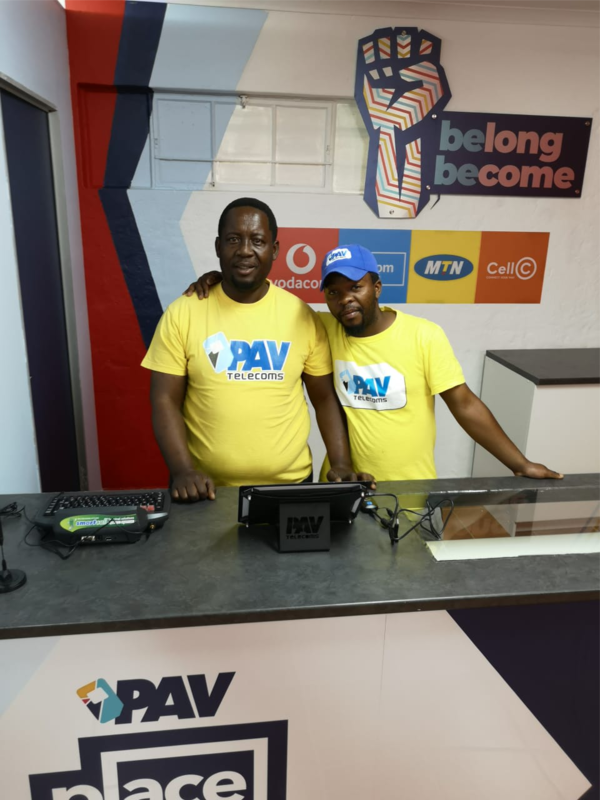 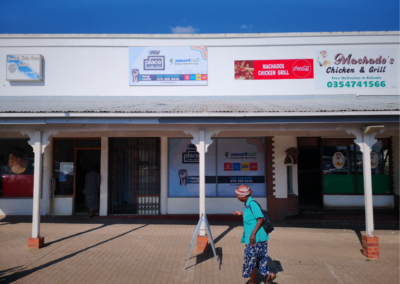 The Pav Place provides Agents the opportunity of owning and managing their own business, thus increasing their income with the full support from PAV Telecoms. 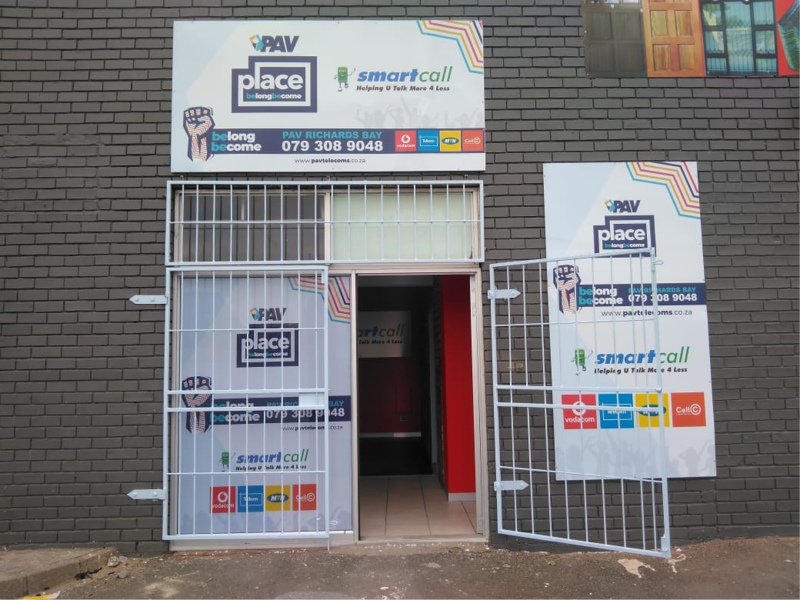 By opening up these PAV Places, we created job opportunities in communities that struggle to find employment. 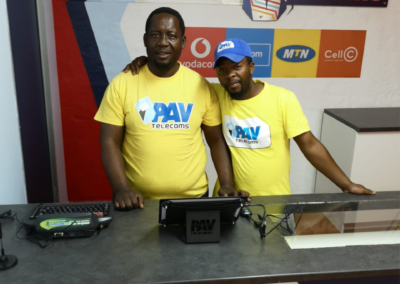 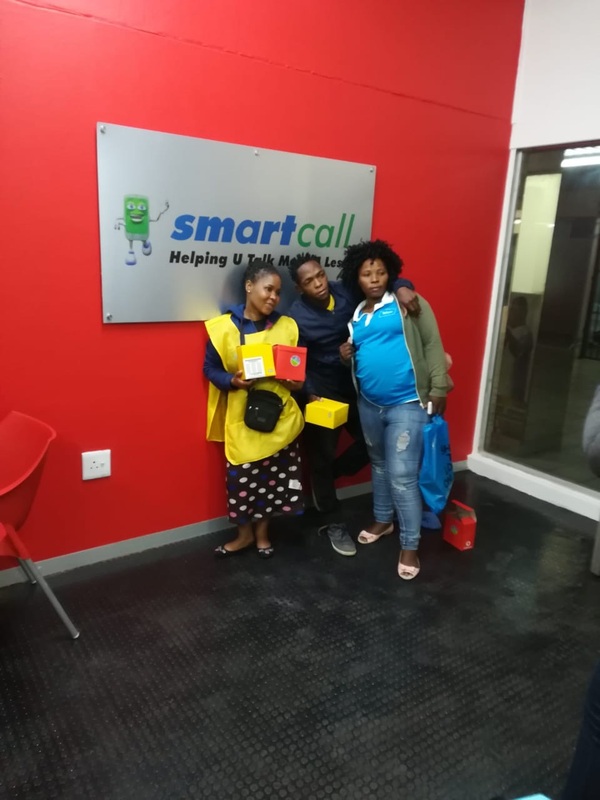 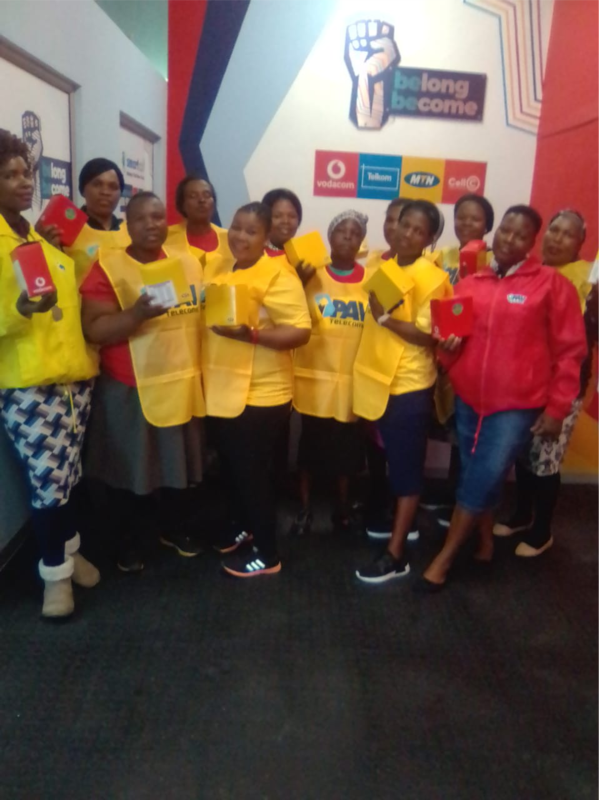 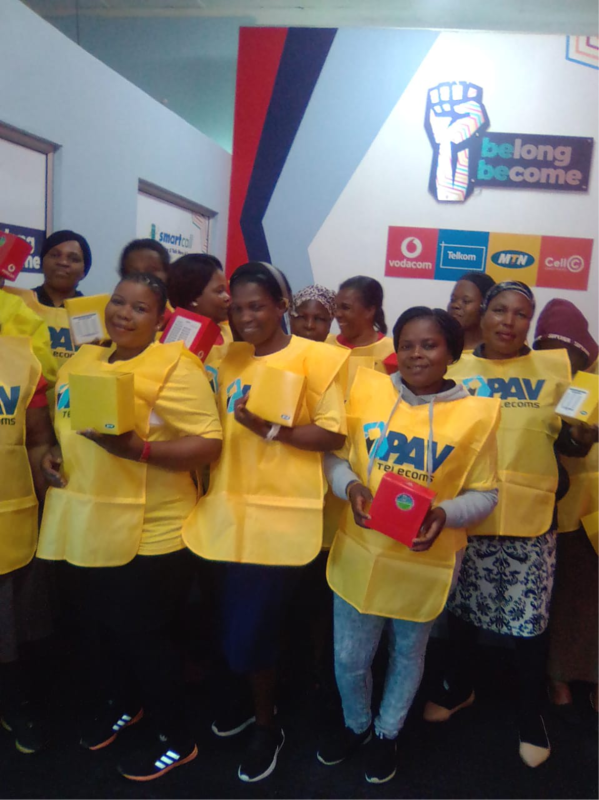 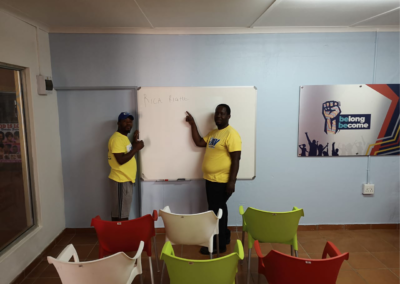 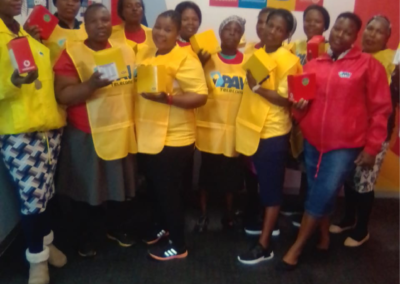 PAV Places, register RICA Agents, support, train and educate them and issue them with SIM cards so that they can start their own journey in sales and grow their business.